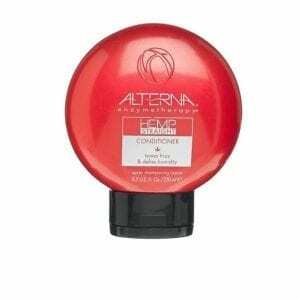 Designed to optimize and lock in moisture levels for improved strength and elasticity. 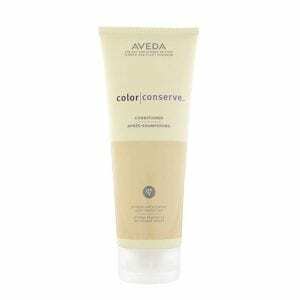 A plant-based conditioner that seals your hair cuticles, helping keep hair color vibrant longer. 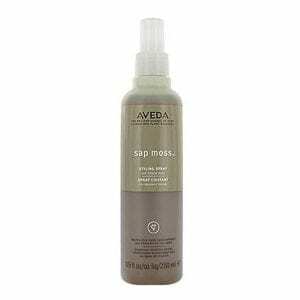 Aveda Sap Moss Styling Spray a moisture-rich spray gel that delivers flexible firm hold, replenishment and shine. 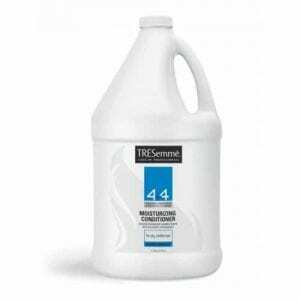 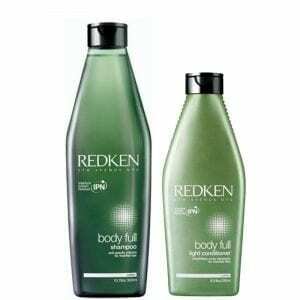 Nurtures with Iceland moss and eliminates frizz, leaving even dry hair soft and healthy looking. 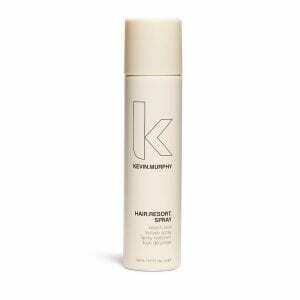 Get a day at the beach hair with this fragrant volumizing beach hair spray. 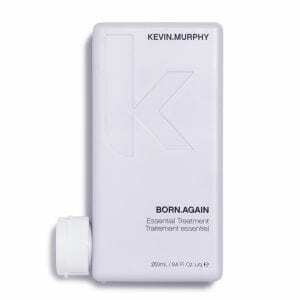 The Kevin Murphy Extreme Heat Protection Complex ensures that damaged hair due to heated appliances becomes a thing of the past. 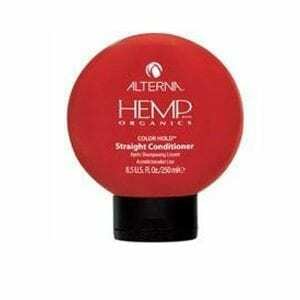 Hair can now be protected naturally and weightlessly. 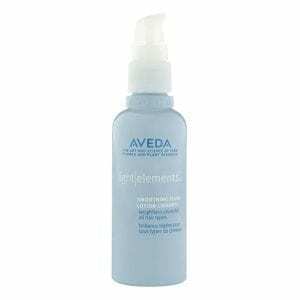 Preserve a youthful body with this creamy, light-textured moisturizer. 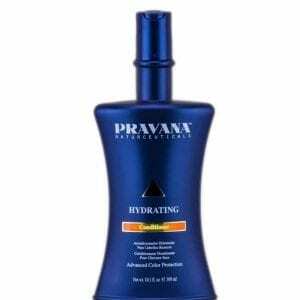 Pravana Hydrating Conditioner conditions and smoothes dry, troubled hair. 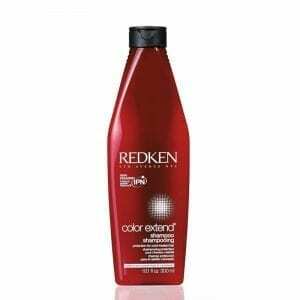 Advanced color extend offers even stronger protection to extend the life and vibrancy of hair color. 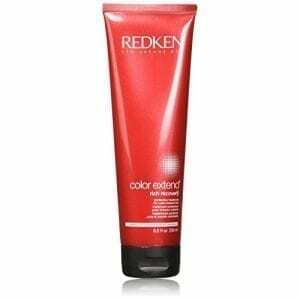 Redken Color Extend Shampoo 10.1 oz. 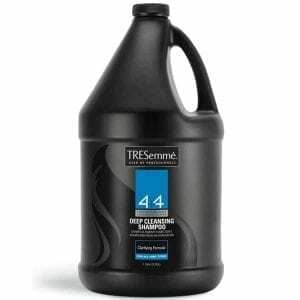 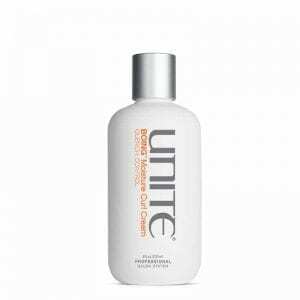 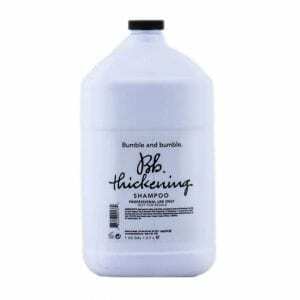 This shampoo for color-treated hair cleanses and strengthens while providing protection against color fading, leaving hair strong, shiny and manageable. A multi-tasking lotion, Redken Time Reset Corrective Defense smoothes the cuticle while helping to restore the hair’s natural defences. 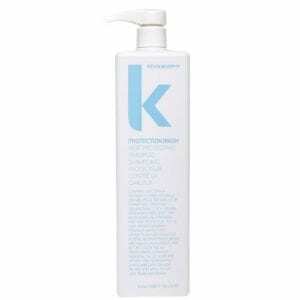 The advanced protective and softening formula helps combat the five signs of ageing and leaves hair supple and strong.